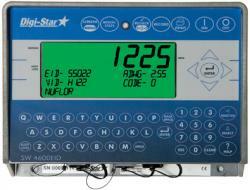 Digi-Star supports the future of Agriculture. Vo-Ag instructors can call 800-225-7695 for a special discount code! 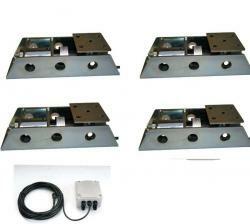 Digi-Star now proudly offers select products available for purchase online. 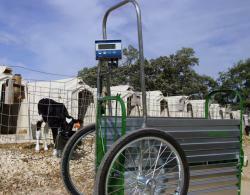 With a rugged design, this single animal, low-profile platform scale is a great fit for any livestock weighing needs. 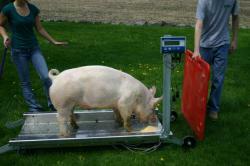 A single animal, low-profile plaform scale, designed to last. "It is awesome! So far we've weighed six pigs, three sheep, three dogs and all the kids! It transports easily in the back of my pick up and it's nice it only needs 2AA batteries to operate," says Justin Hoyt. 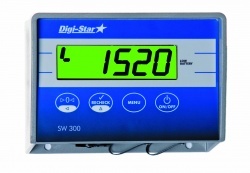 2013 Digi-Star Champion Thomas and his sister Theresa Claeys said, "We love our Digi-Star Scale! It is easy to move and we are always confident it will give us the correct reading when we depend on it most. 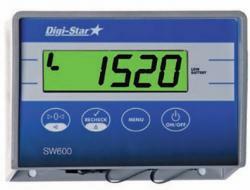 The scale is very user friendly for anyone to use." 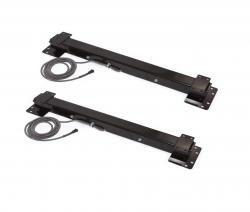 A pair of 44-inch load cells for producers with light-duty, manual chutes. 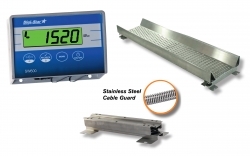 Easily retrofit your old mechanical scales to an accurate easy-to-use digital scale system.